As part of our full continuum of health care services, Hoosier Village offers our specialized Memory Support program for residents who have Alzheimer’s disease or other forms of memory loss. Our supportive, caring and nurturing staff members employ the most up-to-date knowledge and training to offer the best possible care to residents as well as support to their families. Members of the staff are on-hand 24 hours a day and work to promote engagement in everyday life. 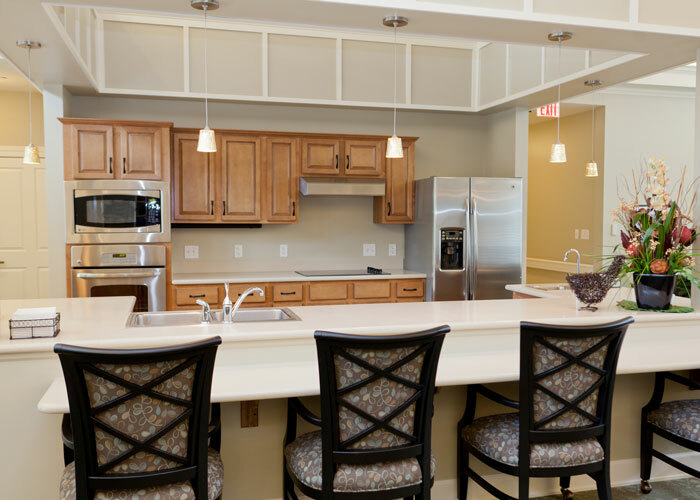 The Hickory is home to two separate Memory Support neighborhoods, each of which houses 18 residents. Both are quiet, safe and secure, yet provide inviting environments and a great deal of freedom for residents to move about their homes. 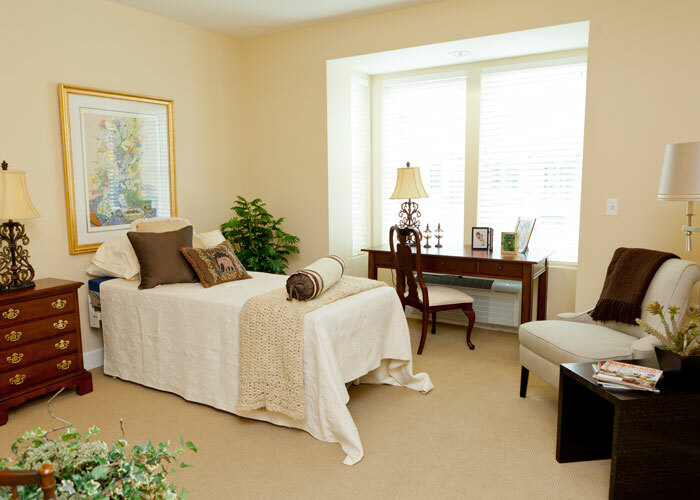 There are also secure, outdoor memory gardens, comfortable living and dining areas, as well as private rooms. 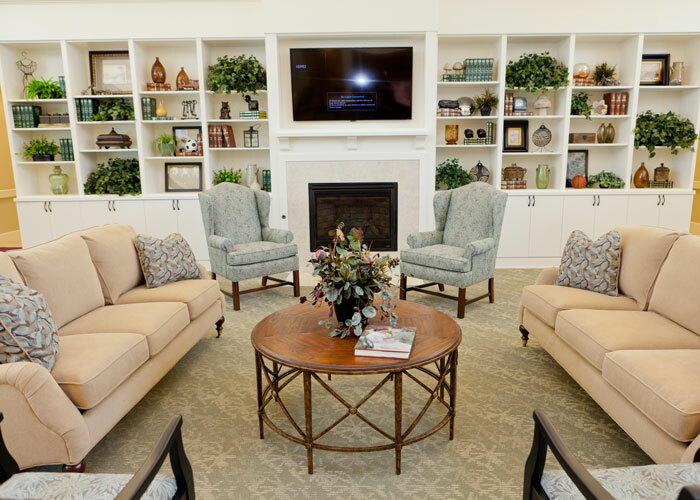 Our Memory Support neighborhoods are also outfitted with state-of-the-art memory care technology, allowing us to utilized newer, more current techniques in providing care.